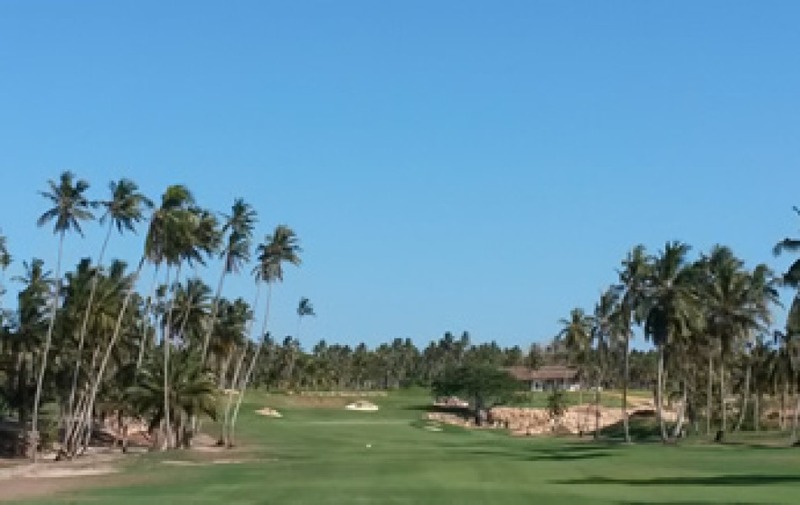 Please click on images below to play the video flyovers. 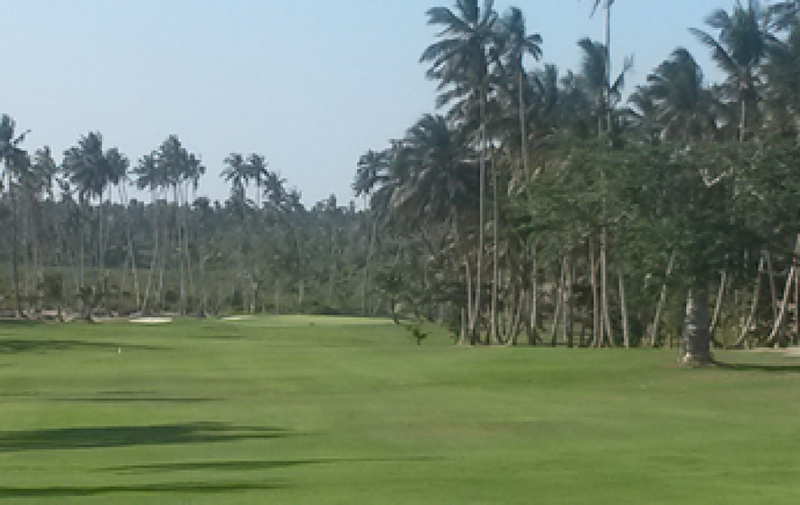 A gentle start to the round with a short par 5, with a slight dogleg to the left around some beautiful mango trees. 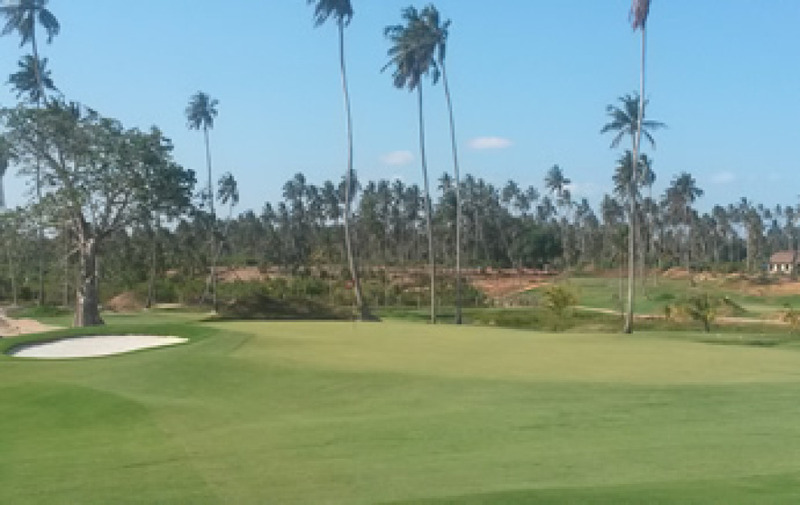 The green is situated amongst trees, with a bunker short right, and runoff to the left of the green. 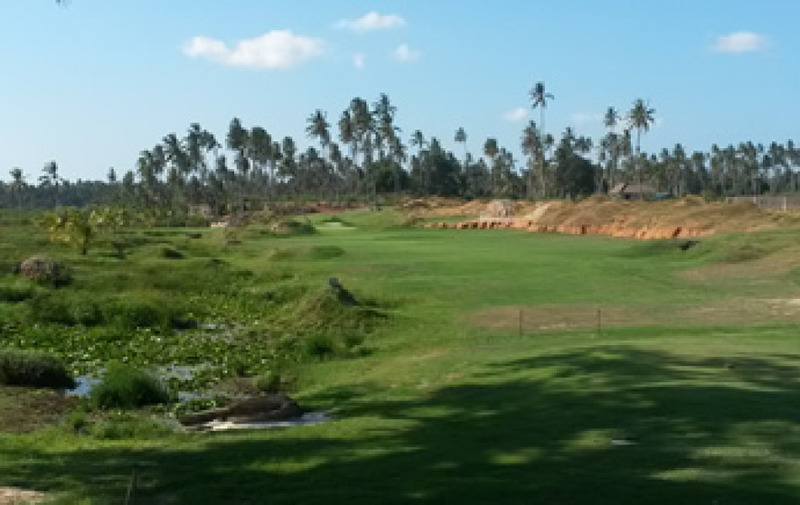 A short par 4, played in the remnants of an old sand quarry. 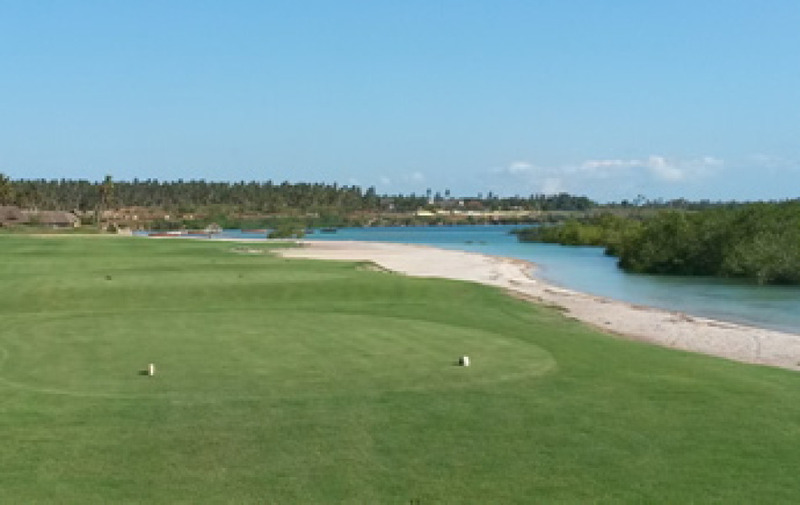 The quarry edge lines the right side of the fairway, with a natural pond and wetland on the left of the fairway. 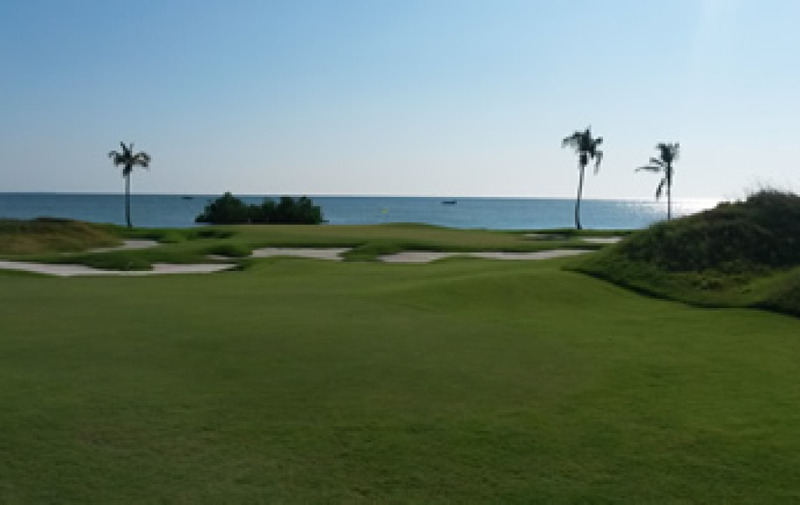 A medium length par 3, played from an elevated tee to an almost island green – water guards the front left side, and a big waste bunker protects the right side of the green. 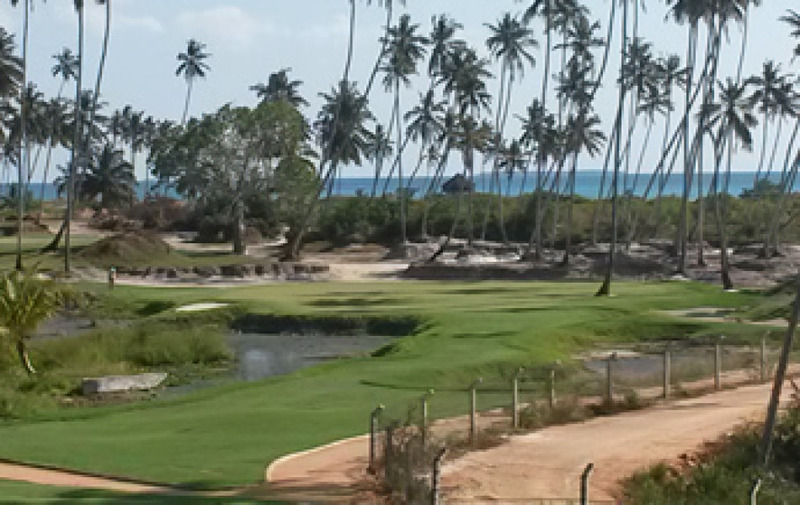 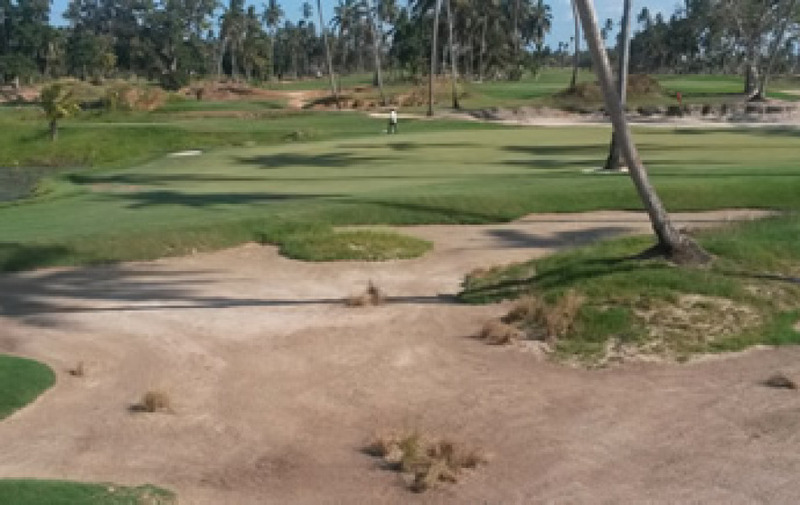 A long par 3 running between some soft dunes on the left, and a natural mangrove swamp along the right hole. 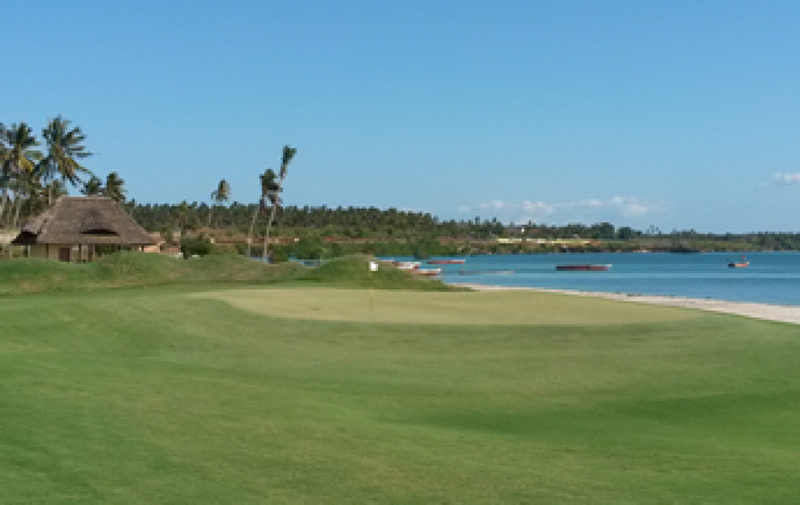 A well protected green is set on the bank of a tidal river, which provides a stunning backdrop for this hole. 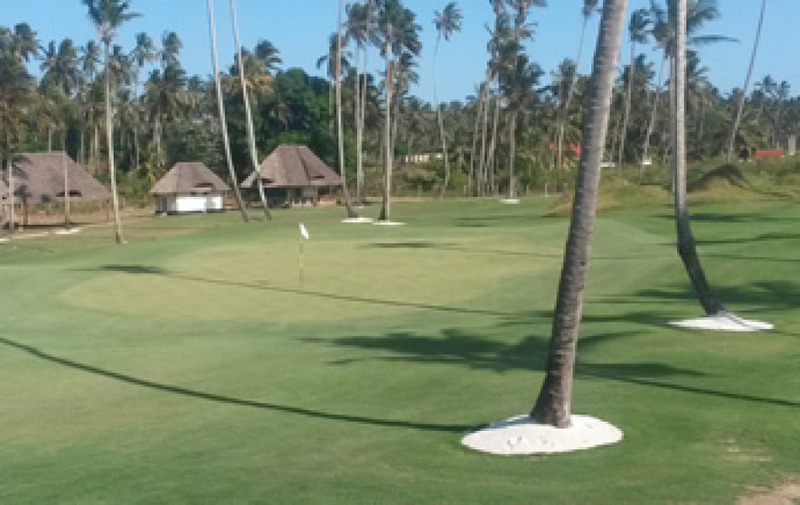 Another short par 4, but being played into the prevailing wind, this hole will usually play much longer than the yardage suggests. 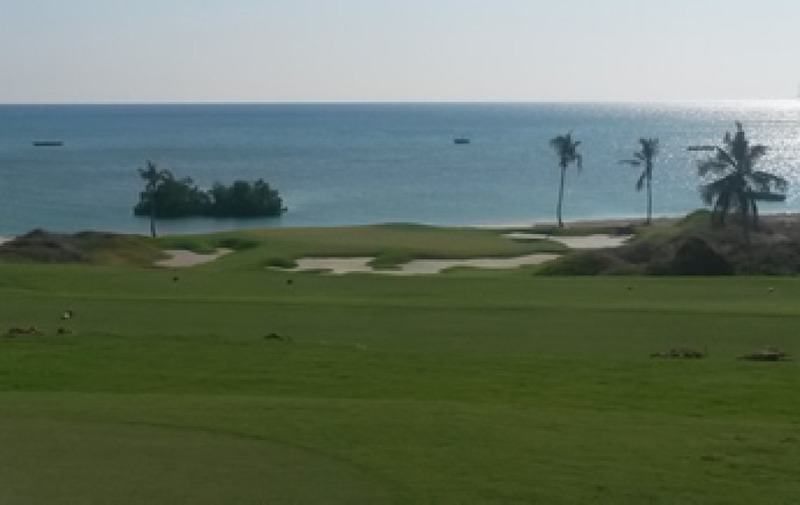 A stunning closing short hole, played from an elevated tee, straight towards the ocean. 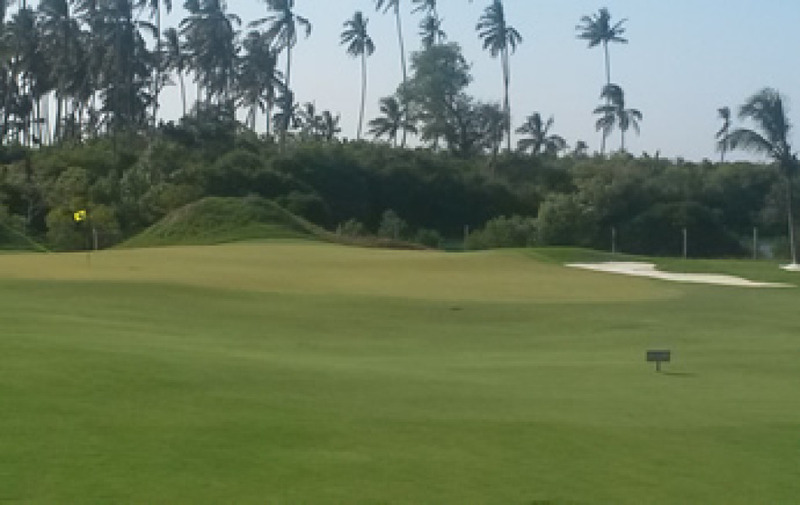 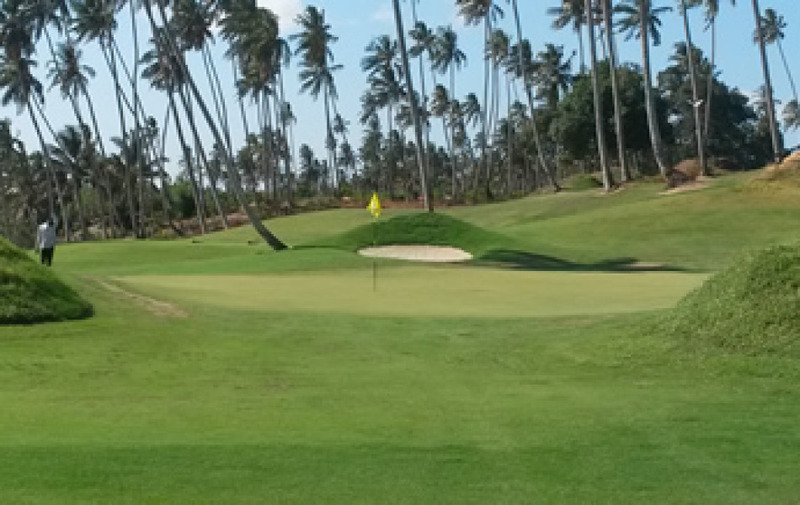 The green is again situated right on the beach – any shot over the green will end up on the beach or in the ocean. 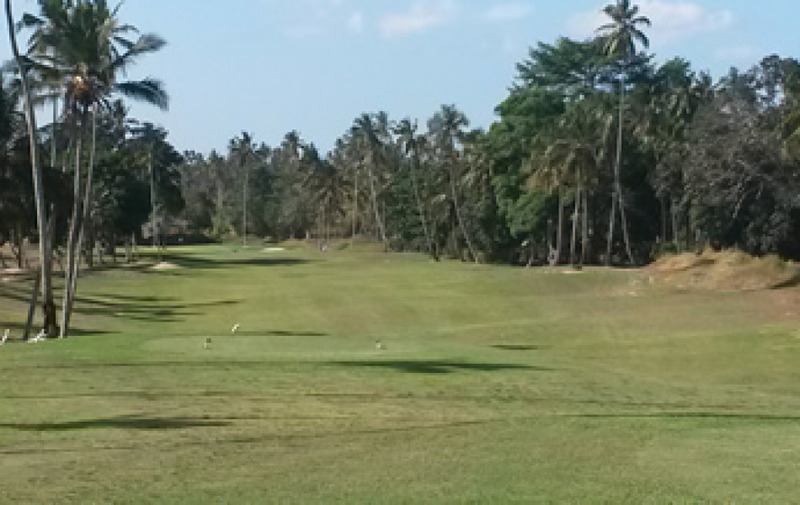 The second time round the layout, this hole is played as a tough, long par 4. 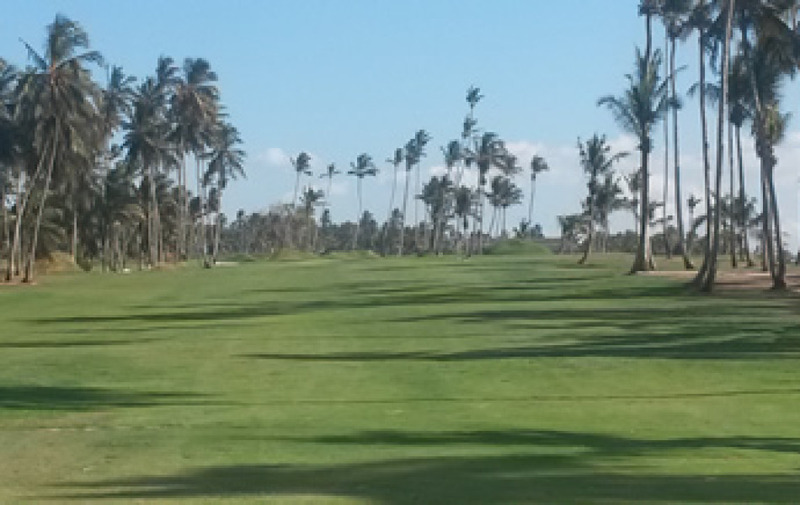 Hopefully players can get their tee shots to the top of the rise on the fairway, which will allow a good view of the green complex. 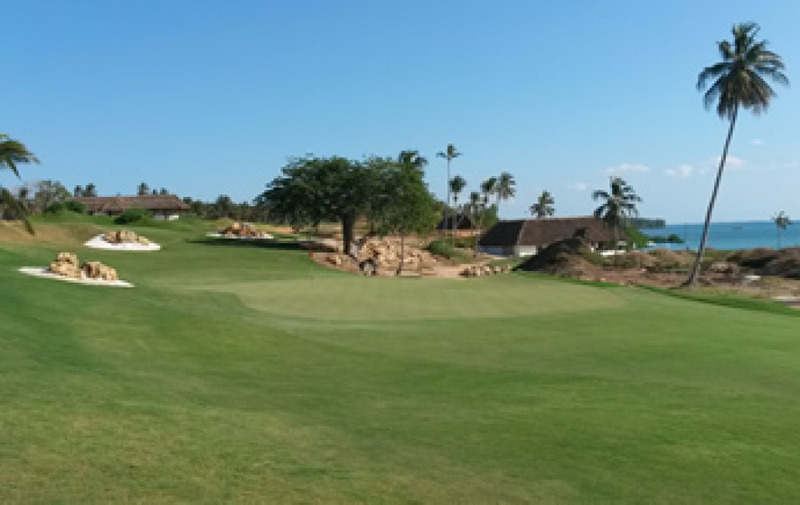 The second time this hole plays a little longer, but still providing longer players the opportunity to reach this green off the tee. 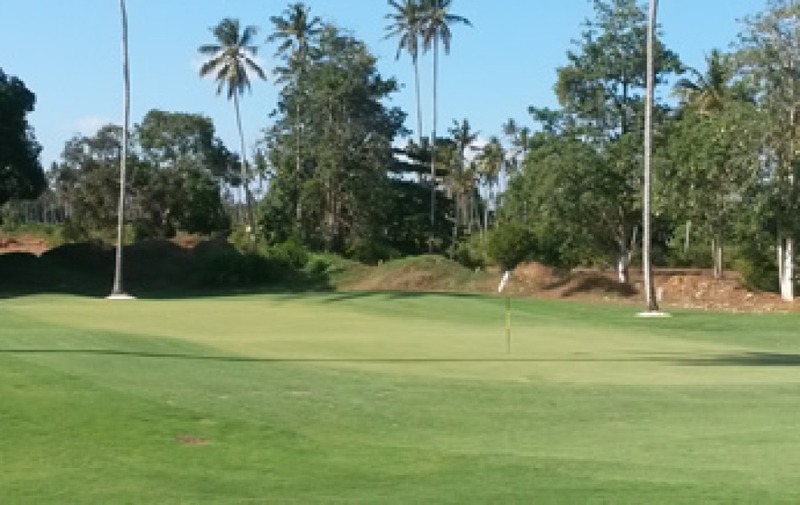 This time round the hole plays as a par 5, providing a slightly easier scoring opportunity. 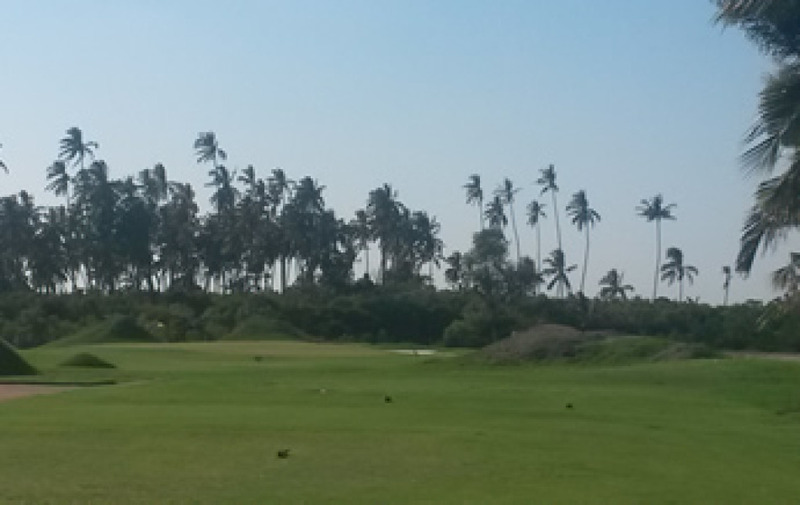 A beautiful medium-long par 3 played to the same green as on the first time round, but from a different angle.